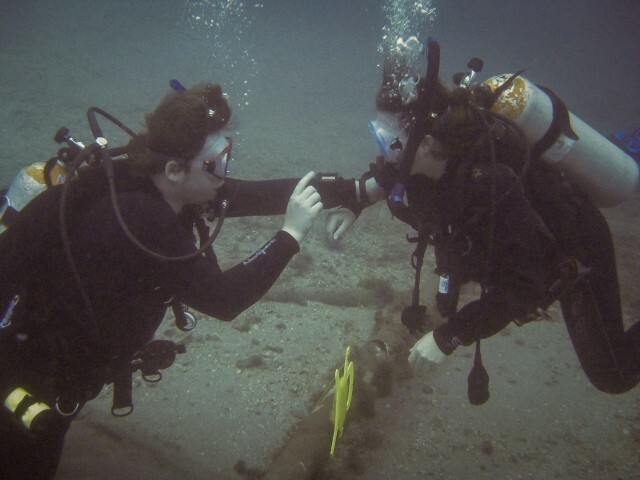 Stuart Scuba offers recreational courses for all skill levels. If you are interested in Scuba, but not sure if you want to dive into the sport, we offer both Skin Diving and Discover Scuba courses to get your feet wet. Once you are ready to jump fully in, our Open Water course is the place to start. Here you will learn all the basics to get you started for safe diving and learn the skills necessary to let you advance to the next levels of fun and excitement. 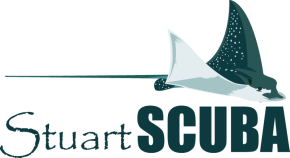 Stuart Scuba also offers a full line of continuing education courses, such as Advanced Open Water, Nitrox and Rescue courses. If you are interested in a specific subject, we offer a variety of specialty courses to meet your needs. If you have not been in the water in a while, we can refresh your skills with a Scuba Review. For more information on each course, click on the links below, or browse the Training menu at the top of the page. For course pricing and locations, please see the price list located on the Training menu. If you have any questions that have not been answered or you wish to talk more about a course or schedule your class, please stop in and see us, or give us a call at (772) 600 - 8288.